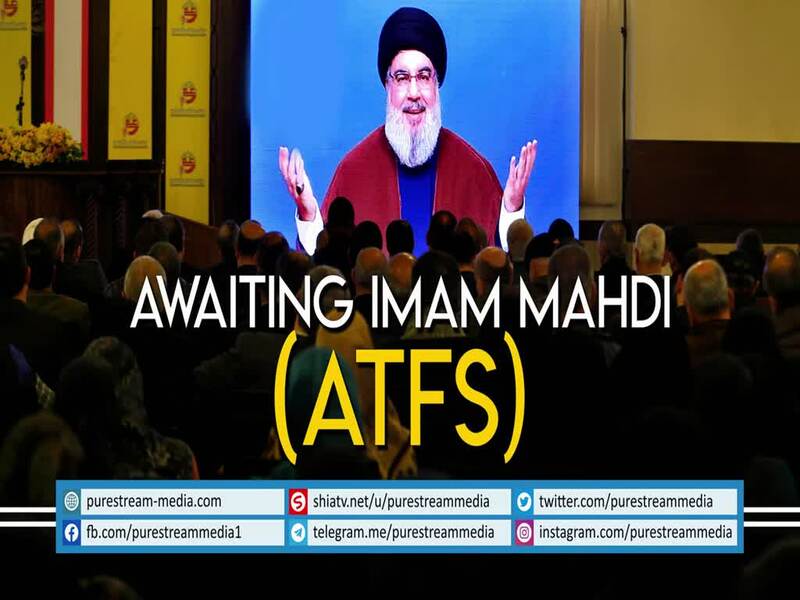 According to Prophetic traditions and narrations, confirmed by both Sunni and Shia sources — there are signs regarding the reappearance of Imam Mahdi (AJTF). These signs are classified into two. His eminence, Sayyid Hassan Nasrallah discusses them briefly and explains how one truly anticipates and awaits the Imam (AJTF).